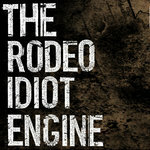 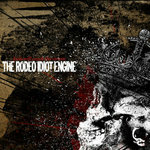 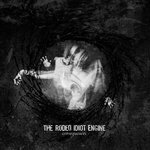 Music and lyrics by The Rodeo Idiot Engine. 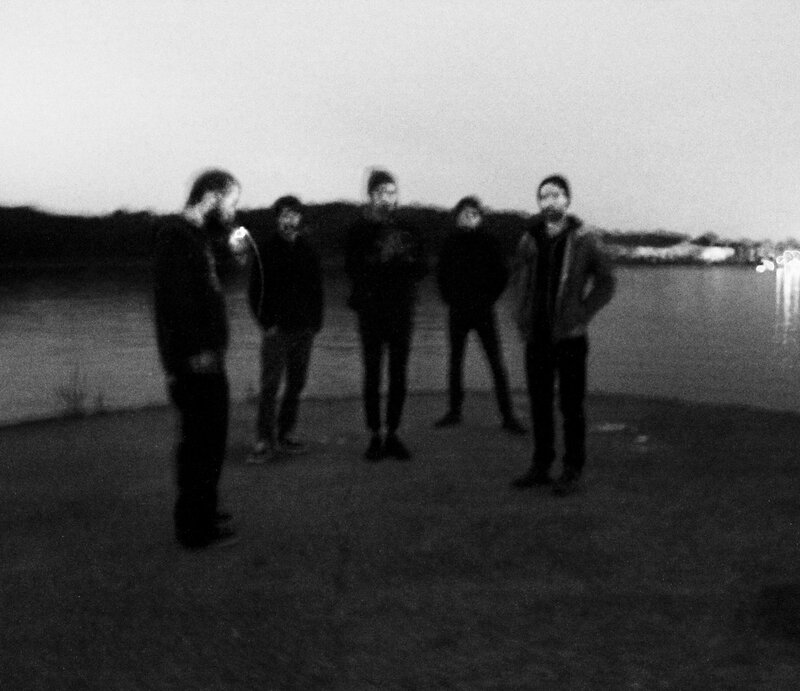 Recorded by Inaki, June 2011. 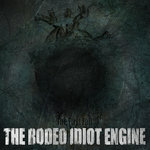 Mixed and mastered by Kris Banel, July 2011.